Attending sales pitches may seem like a great hack, but timeshare salespeople aren’t in the business of giving away vacation. They are in the business of selling timeshares, many of which end up costing a boatload of money each year without delivering value. One of the best ways to resell a timeshare is to hire a timeshare real estate agent to help you with the sale. An honest real estate agent should give you a clear picture of the value of your timeshare and whether or not they can help you sell it. 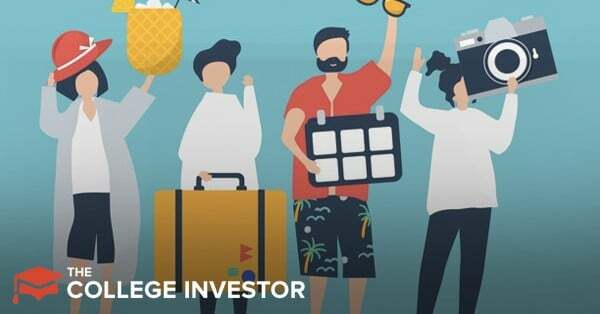 Generally, timeshare resellers can expect to recoup 20% to 50% of the original investment cost when selling their timeshare. It’s not a great feeling to lose thousands of dollars, but it’s probably better than continuing to pay for a timeshare you don’t use. When you donate these timeshares, you can receive a tax deduction for the fair market value of the timeshare. Do not donate your timeshare until you’ve reviewed all the legal documentation associated with it. You may want to hire a real estate attorney to help you. 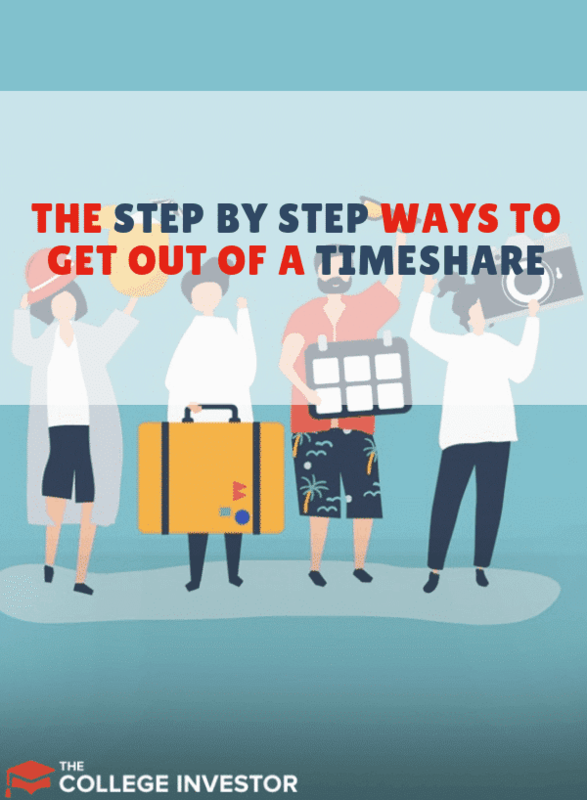 If you’ve got a “right-to-use” timeshare, you may be able to give your timeshare to a friend or family member who is willing to pay the annual fees. Be sure to hire an attorney if you want to fully transfer ownership to another person (even if the transfer fee is $0). If selling or giving your timeshare away won’t work, your last option is to hire a timeshare exit expert such as the Newton Group. It helps consumers sell or use an attorney to end a timeshare contract. Better yet, it follows all of the Federal Trade Commission’s recommendations on best practices when reselling a timeshare. With the Newton Group, consumers pay one upfront fee to the Newton Group, then it takes over all the financial obligations associated with your timeshare. Once it sells your timeshare, you will no longer have any financial obligation associated with the timeshare. If the group is unable to get rid of your timeshare, the Newton Group will refund your money (except for the resort fees it paid on your behalf). In some cases, the Newton Group will recommend that a person choose an attorney exit path. With this path, the Newton Group hires an attorney to specifically represent you and help you exit your timeshare contract. The Newton Group isn’t the right solution for all timeshare owners. In fact, it wrote a guide to help timeshare owners learn how to exit a timeshare most profitably. But if you need to hire a timeshare exit group, consider the Newton Group first. Whether you work with the Newton Group or sell it on your own, it’s important to take steps today. Don’t let another day pass before you get rid of your money-sucking timeshare. The post The Step-by-Step Guide to Get Out of a Timeshare appeared first on The College Investor.